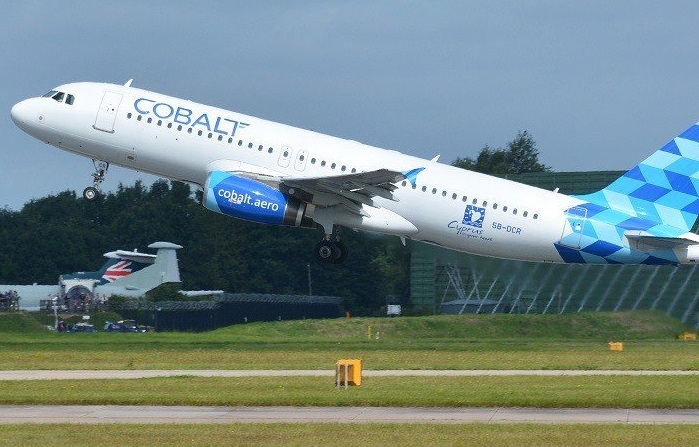 According to an announcement, the partnership will enable Cobalt Air to support its growth strategy and expansion by connecting its brand to travelers globally through the world’s largest travel community. 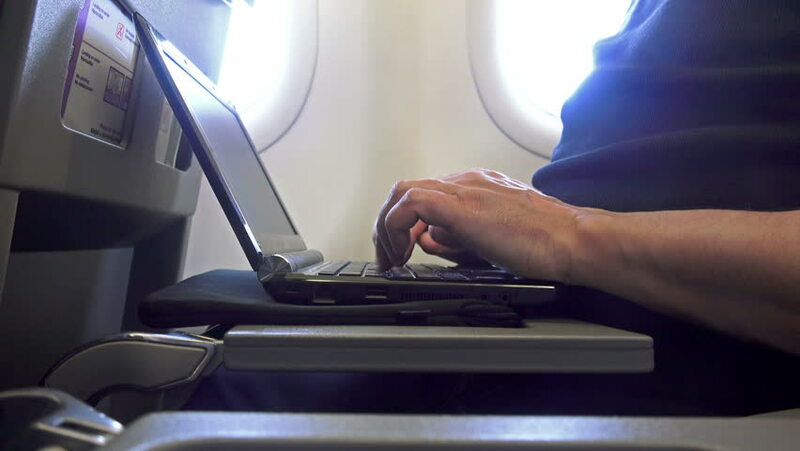 Furthermore, the airline will be able to access new markets, partners and technology; personalize and differentiate its offering and deliver a consistent shopping experience across all channels. 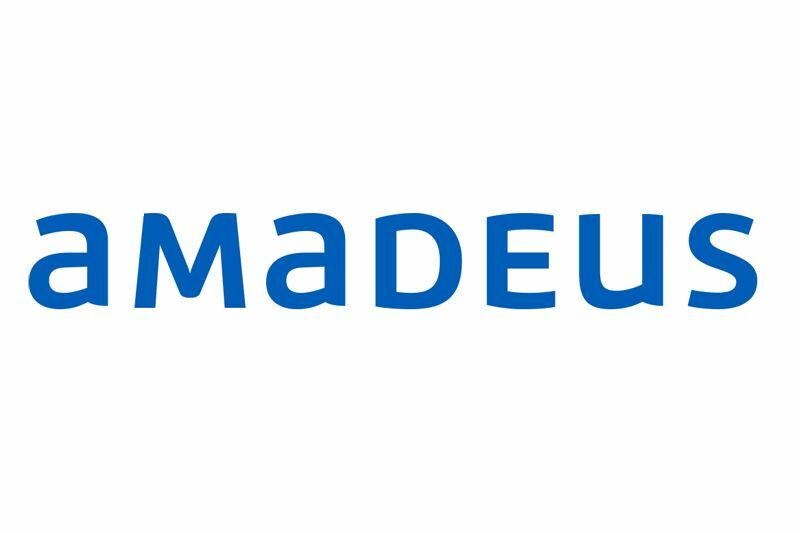 “By making our full content available to Amadeus’ global travel agency community, we are pleased to facilitate travel agency bookings on our award-winning airline,” said Paul Simmons, CCO of Cobalt Air. Cobalt Air joins more than 440 airlines, including over 90 LCCs and Hybrids, whose fares and merchandising content are bookable in Amadeus’ global distribution channel. 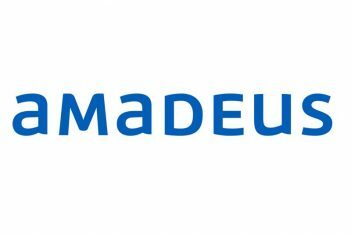 “Our aim in Amadeus is to support our airline and travel agency customers so that they can leverage the best technology in the marketplace in order to reach more travelers and drive more revenue,” said Eva Karamanou, Amadeus General Manager for Greece and Cyprus and Deputy Regional Manager for Southern Europe. “Cobalt Air can now benefit from our unparalleled global network of corporations, travel management companies, travel agents and market reach,” she added. Cobalt Air is operating a two-class cabin structure with a bespoke, wide seat business cabin and will be flying 20 times a week from the UK to Cyprus and Athens this summer. It currently serves 21 destinations and 12 countries from its home in Cyprus. The airline was recently welcomed as a member of the International Air Transport Association (IATA) and has a full IOSA accreditation. Furthermore, it has been recognized as the Best Startup Airline of the Year in the World 2017 by CAPA – The Centre for Aviation. APG Hellas is the General Sales Agent (GSA) of Cobalt Air in Greece.